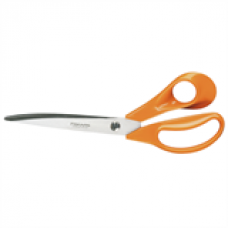 Right Handed Scissors with Long sharp blades and shaped-handle for effortless long clean cutting act.. 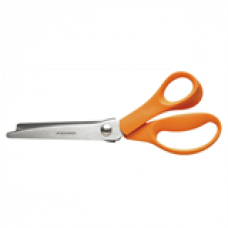 Right handed shears with long sharp blades and shaped-handle for effortless long clean cutting actio..
Classic tailors scissors, ergonomic handle design and very sharp blades for the highest cutting comf.. 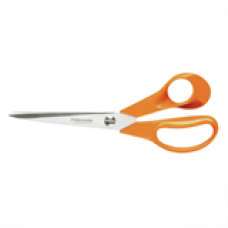 Right Handed Pinking shears with precise zig-zag cutting action which prevents fraying, extended low..
General purpose 21cm. 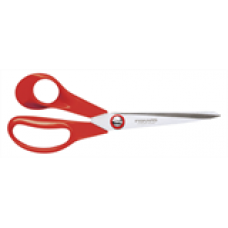 High quality stainless steel, durable, highly ergonomic scissors. 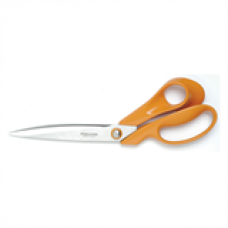 True left-ha..